Hi folks, last weekend was a busy one in my sports photography side of the business. 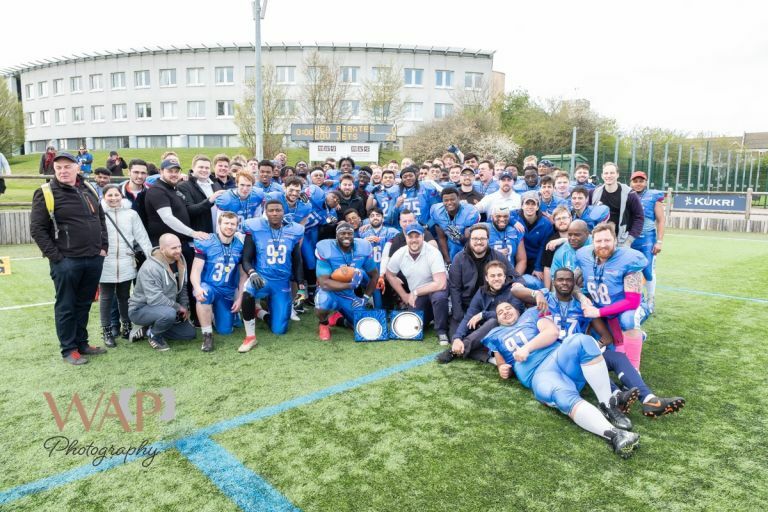 American Football Great Britain Under-19 qualifier plus the Premier Division and Division 1 championship games. Marking the end of the University American Football calendar for the 2018-2019 season. A great weekends shooting for me. We now have the short hiatus leading up to this years summer adult season which starts this month. As some of you may be aware we have decided to concentrate on equine portraiture and sport (predominately American football) for the future direction of the business. In contradiction to the weather for recent games, Sunday dawned dry and sunny. 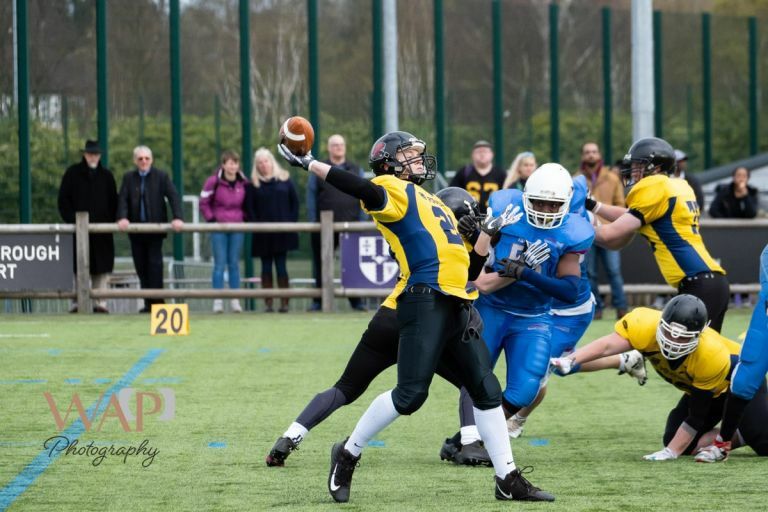 The first game on the agenda was to be the UEA Pirates V Coventry Jets. Coventry has had an amazing season. They were promoted from Division 2 after last seasons campaign. Following some stellar performances this season they were promoted straight to the premier division for next season. No other team has done this before. Today’s game was the icing on the cake for the team. University football is such that there is a regular turnover of players as they finish their studies and move on to adult league teams. The second game of the day was the premier division clash between Leeds Beckett Carnegie and Hertfordshire Hurricanes. Leeds showed the skills that got them to the final to win this encounter. Hurricanes kept plugging away and aquitted themselves well against the stronger side. It will be interesting to see how the next generation of students arriving in September will fit into the current high flying sides. The coaches in the league give up a tremendous amount of time to work with the players. They deserve much credit for the exciting games that we see in this short winter season. American Football is definitely on the ascendancy. Enjoy this selection of images from the game, check out the gallery for the full selection.